Regatta Nadalia Waterproof Jacket is rated 5.0 out of 5 by 1. 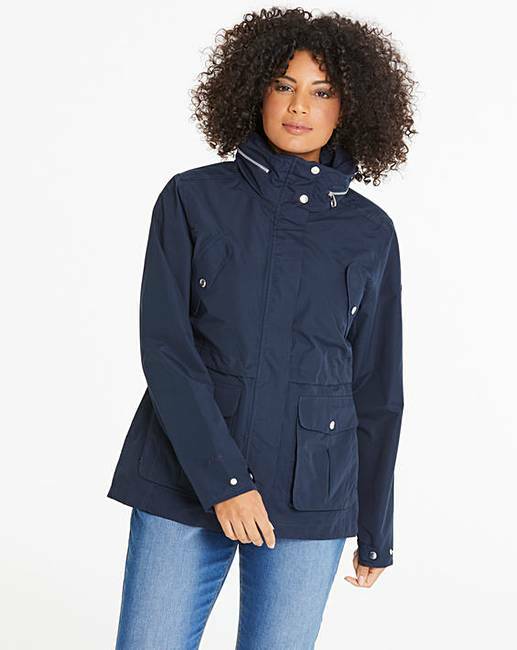 The women's Nadalia Jacket from Regatta is made of waterproof/breathable ISOTEX 5,000 fabric with sealed seams and a DWR (Durable Water Repellent) finish. 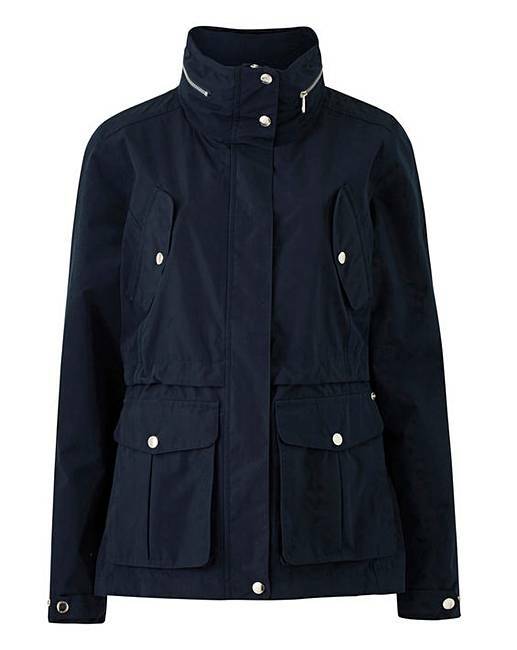 With a foldaway hood, studded back vents and the Regatta badge on the left sleeve.